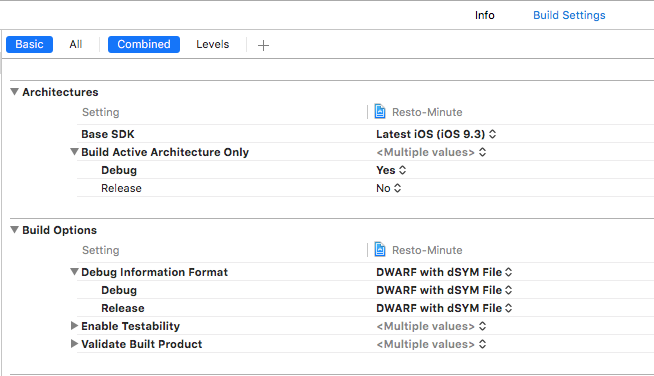 I am creating dSYM file in XCode 7.0, After archiving my project, I can't find my dSYM file. I referred to lots of sites from stack overflow and followed many instructions but I could not find my dSYM file on any Folder available. Please any one help me. Please instruct me what are the properties I need to Enable in app Build settings. Not the answer you're looking for? Browse other questions tagged xcode dsym or ask your own question.